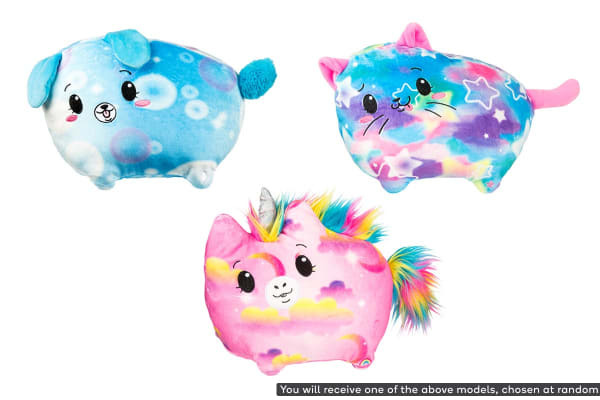 The soft plush friends to light up your life! 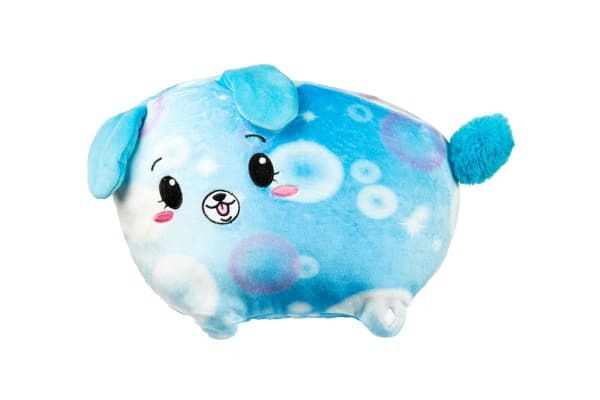 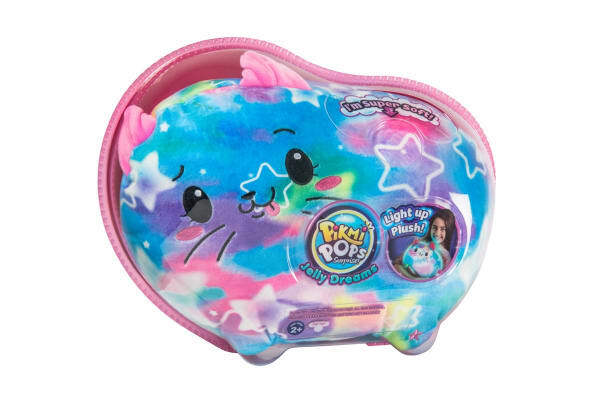 Super soft and cuddly, the Pikmi Pops Jelly Dreams Light Up can’t wait to pop out of their jelly bean pods and glow in your arms. The Pikmi Pops Jelly Dreams Light Up (Assorted) have three glow modes: Full brightness mode, half brightness mode or watch their glow gently pulsate in heartbeat mode.